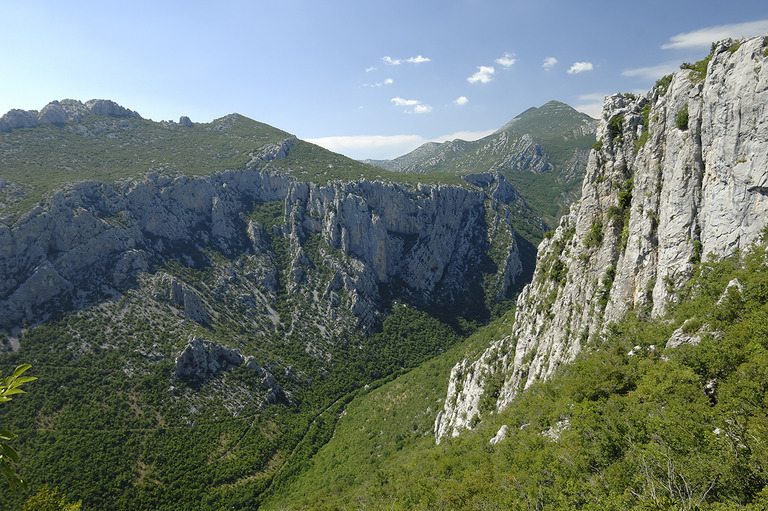 The Paklenica National Park encompasses the areas of the impressive canyons of Velika and Mala Paklenica, vertically incised into the southern slopes of the Velebit Mountain. Composed of karst features, the Paklenica park abounds in highly varied rocky “sculptures”, which alternate with wooded valleys and mountain meadows. It hides in its bosom the opulent beauty of the underground, as best exemplified by the cave of Manita Peć. Orchids and lilies in green glades, endemic blue-bells on sheer cliffs, dense forests of black pine, and incredibly varied species of butterflies and birds are all only a part of the rich flora and fauna that exist in the Park. All the full beauties of Paklenica can be experienced only by hiking, and in recognition of this, over 150 km of hiking paths have been made. The particular attraction of this area is the closeness of the seacoast, which allows you to experience all the charms of the mountain and the sea in one place. 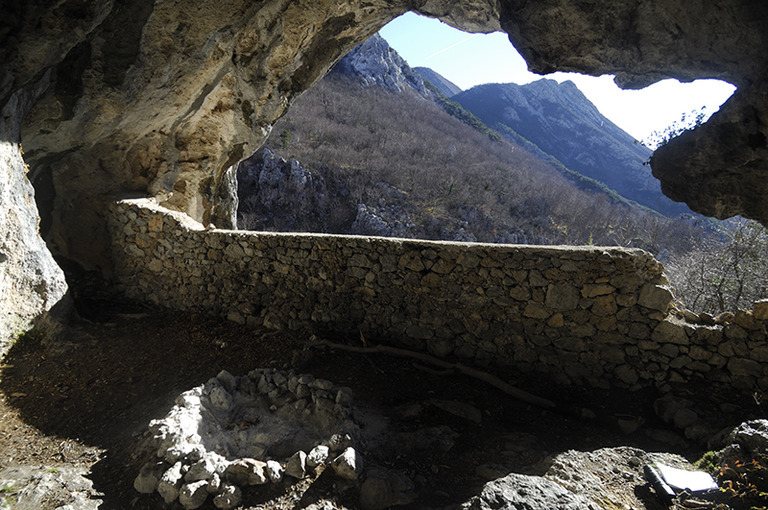 Paklenica is also considered to be among the most famous European climbing centres. The climbing area is settled at very beginning of the canyon Velika Paklenica. The climbing site has over 400 climbing routes of various difficulty levels and lengths and the climbing season in Paklenica lasts from early spring until late autumn.